Designed with the industrial user in mind, this fluid head has smooth pans and tilts, will withstand the rigors of location shoots, and carry cameras of up to 10kg .The 116MK3 has a quick-release sliding plate, bubble level and two telescopic pan handles. 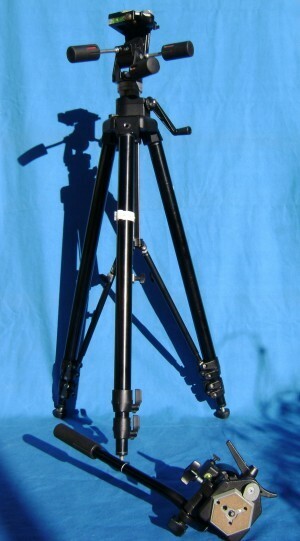 Flat Base with 3/8″ female thread to mount on 100mm ball or on flat top tripod. Plate with: 2 X 3/8″ Camera Screws, 2 X 1/4″ Camera Screws.